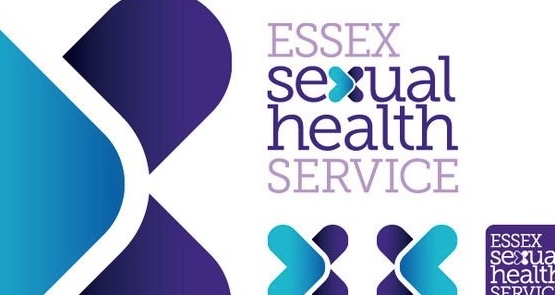 Terrence Higgins Trust, working as part of Essex Sexual Health Service are offering a Free HIV Awareness training Session ‘HIV Today’. The session is aimed to update professionals and those working with marginalised groups about ‘where we are today’ with HIV. The session is aimed to update professionals and those working with marginalised groups about ‘where we are today’ with HIV. This one day training course provides information on how HIV is transmitted, prevented and managed through treatment and medication. It also looks at the stigma and discrimination associated with HIV and AIDS, and explores how we can take an active role in helping to prevent it. This course will give you up to date statistics on HIV prevalence in Essex, and what services are available in the area for testing and support. This course requires no previous knowledge or experience around HIV.